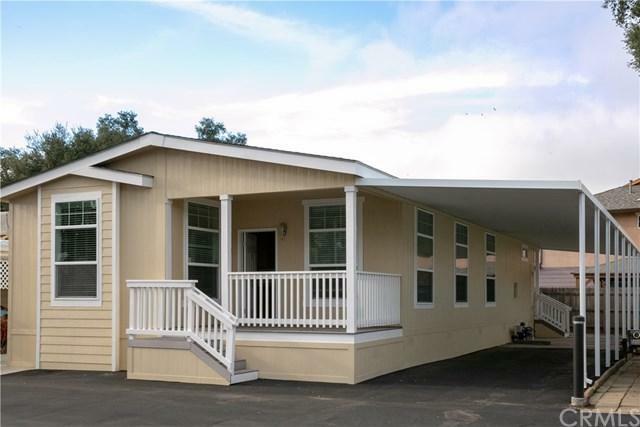 Beautiful brand new 2018 manufactured home in Camino Del Roble 55+ park. 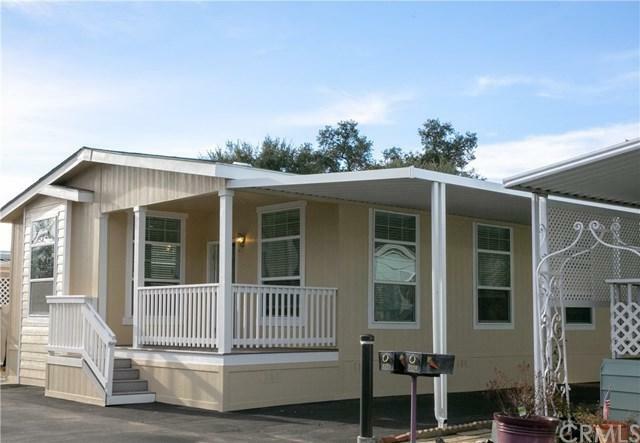 This home offers 1600+sq. 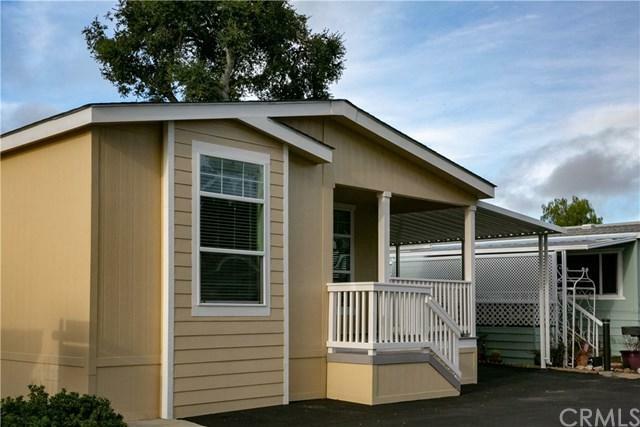 ft. of living space with 3 bedrooms, 2 bath and laminate flooring throughout. Spacious kitchen, with stainless appliances and granite counter tops, opens right into living room. 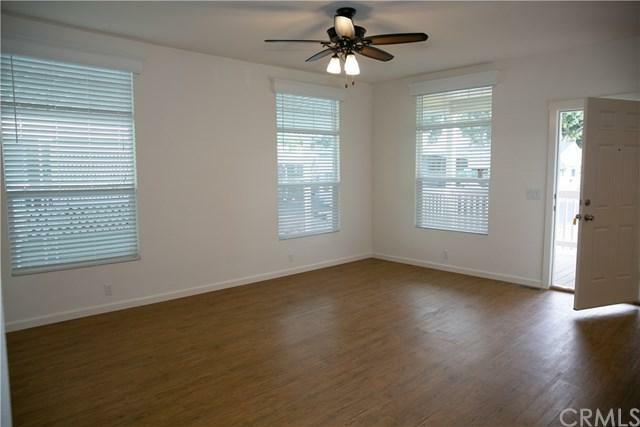 Master bedroom has a large bathroom and walk in closet. This home has a plenty of storage in the laundry room and through out. Front porch is a great place to read a book and enjoy a glass of wine.